USC Senior Members: Cristina Mourón Figueroa, Fernando Alonso Romero (Ad honorem Professor and Researcher). 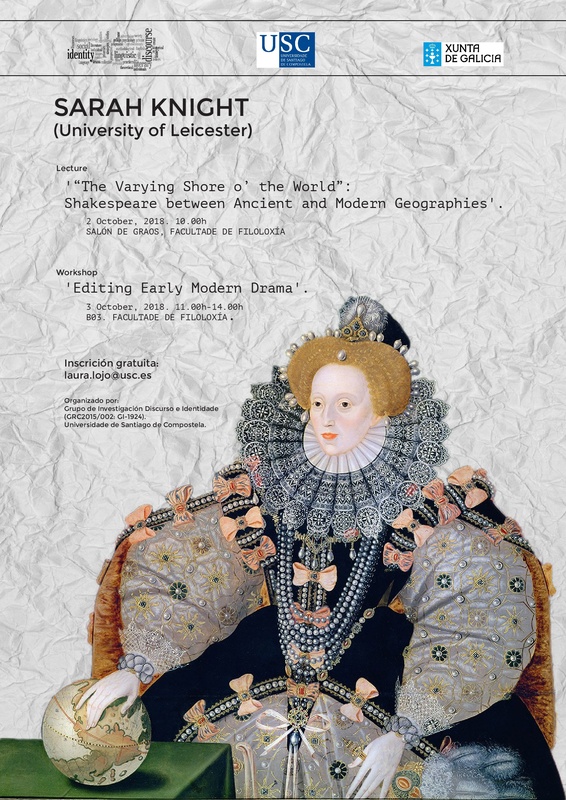 Research Lines: History and cultural studies; Historical-cultural studies in English language and literature; Medieval studies; Drama studies; Gender studies. This broad research interest is made visible in a number of recent publications authored by Fernando Alonso Romero, honorary professor and researcher in the Department of English and German Studies (USC): Orión en un petroglifo de Folgoso (2014, co-authored with Milagros Torrado Cespón); Cultos y creencias en torno a los megalitos del área atlántica europea (2012) or El mundo de los muertos en Galicia y en el folklore del occidente europeo (2009). At present, members of the group are carrying out studies in English language and literature from a cultural perspective, the following publications by Cristina Mourón Figueroa being prominent examples in this respect: “La traición y su castigo en la Inglaterra de la Baja Edad Media según el ciclo de York” (2004) or Names and Titles in Shakespeare’s Henry V: A Survey of English Society in the Late Middle-Ages (2003). 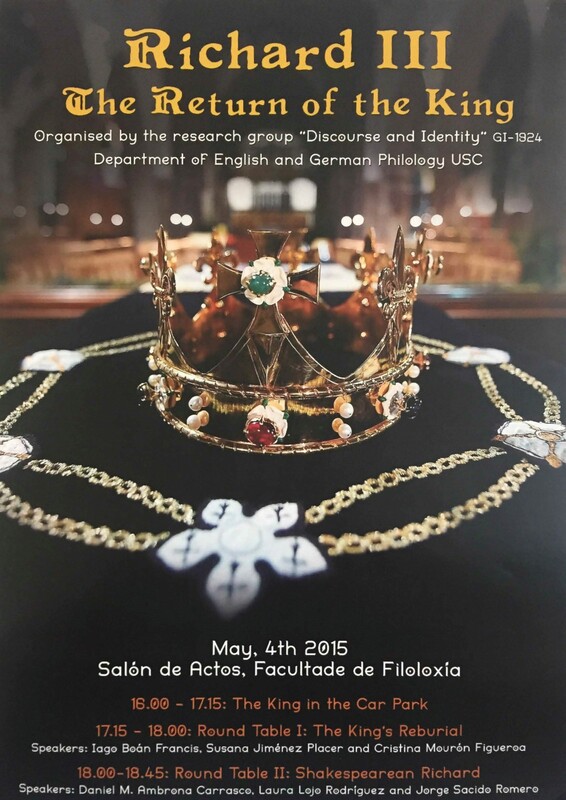 Mourón Figueroa also conducts research in the field of medieval English drama, mostly from a sociocultural perspective. 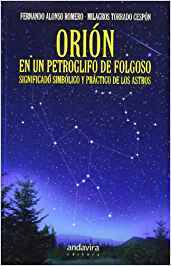 Along this line, she has published, amongst other contributions, El ciclo de York. 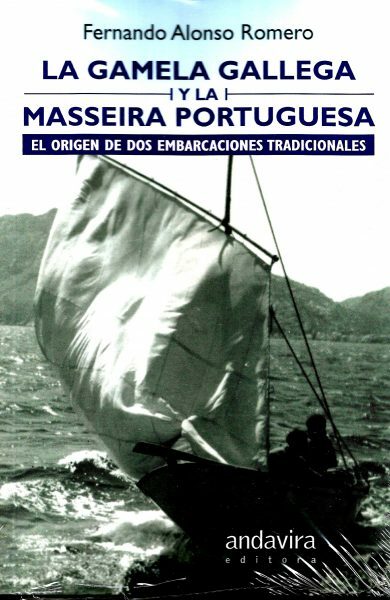 Sociedad y cultura en la Inglaterra medieval (2005), o A Arca de Noé. 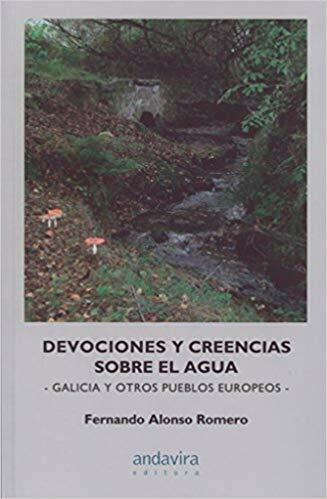 Tradución ao galego de “Noah’s Ark” do Newcastle (non-cycle) Play e “The Fall of Angels” (do York Cycle) (2011, co-authored with Begoña Crespo and Isabel Moskowich). 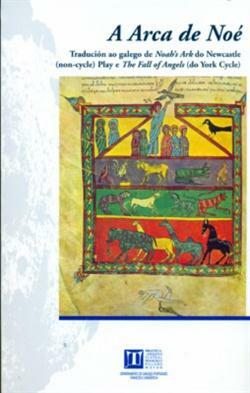 Mourón Figueroa’s medievalist research is also intimately linked to the area of gender studies, which has resulted in a series of publications that vindicate and analyse the role of women in medieval societies: “Mujeres en profesiones médicas y su reputación en la Inglaterra medieval: el caso de Un mundo sin fin de Ken Follet” (2011), “Culpabilidad o inocencia de Eva en la literatura inglesa y castellana de la Baja Edad Media” (2004, co-authored with Mercedes Pampín Barral) or “Married Women in Fourteenth-Century English Society: Evidence from ‘The Wife of Bath’” (2000). 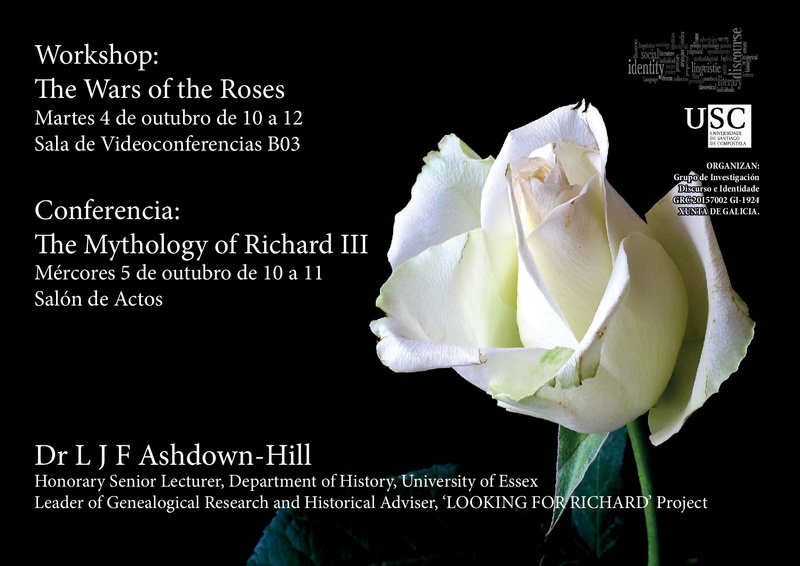 Additionally, Mourón Figueroa has largely contributed to making the historical and mythological figure of King Richard III more widely known in Galicia and Spain, publishing contributions on the subject – Shakespeare’s Richard III: The Historical Truth behind the Myth (2004) – and organizing multiple and variegated seminars such as A Reassessment of King Richard III: The Man and the Myth (2011) or Richard III: The Return of the King (2015). 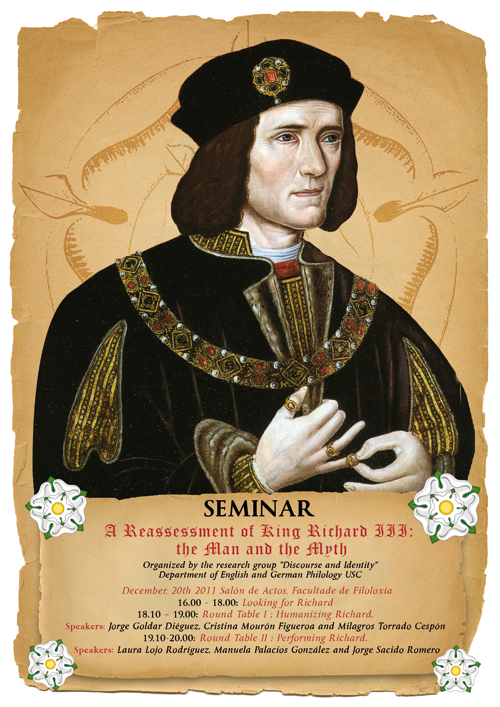 As a result of these research lines, the D&I Group also fosters connections with The Richard III Society and SITM (Société Internationale pour l’étude du théâtre médiéval).